QB returns to the Lao Fashion Week for the third year with his latest feminine collection: fresh & breezy look. 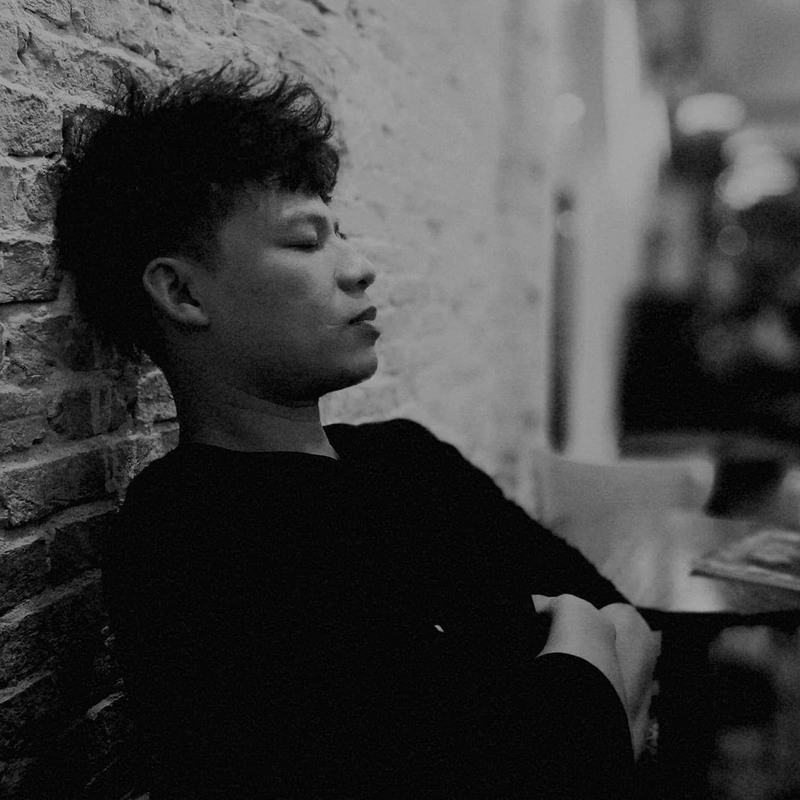 The respected famous designer from Vietnam and an Executive Director of FADIN (Vietnam Fashion Design Institute), Quoc Binh influences the fashion scenes of Vietnam for almost two decades. One of the earliest winners of Vietnam Collection Grand Prix (starting in 2000), Quoc Binh pioneered in bringing modern touches to traditional Viet wears and received international recognitions.